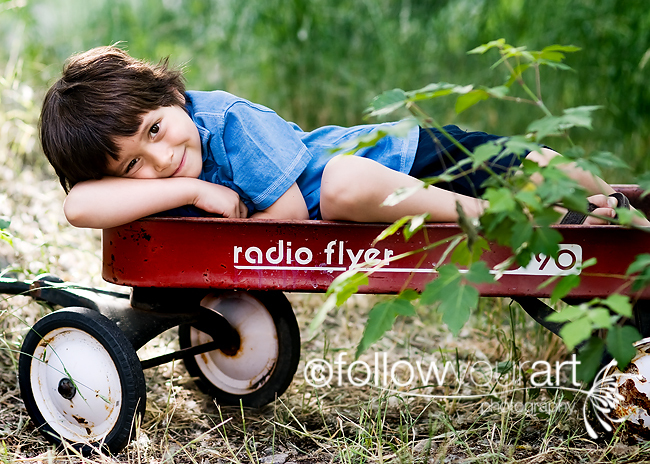 Follow Your Art Photography, Utah Baby, Child, Senior, Family Photography, photographer: What a beautiful family! Oh I had such a fun session tonight! 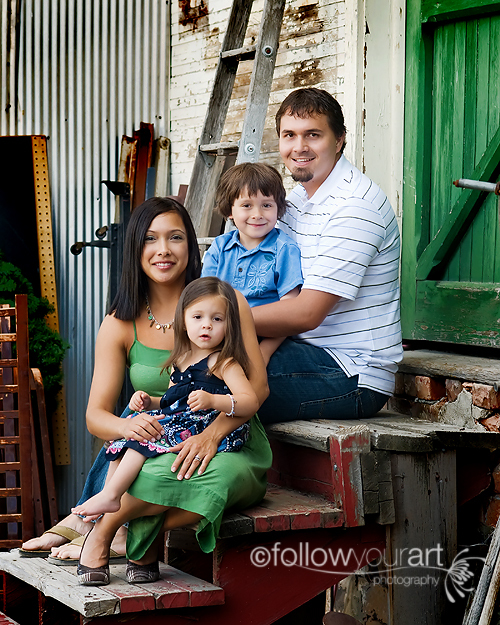 What a gorgeous family I had the priveledge to work with. I just loved what they wore, this is so my style! I have so many great pictures, I'm not even sure where to start, but here are a few for now, and I'll try to post a few more later. Enjoy! How cute! 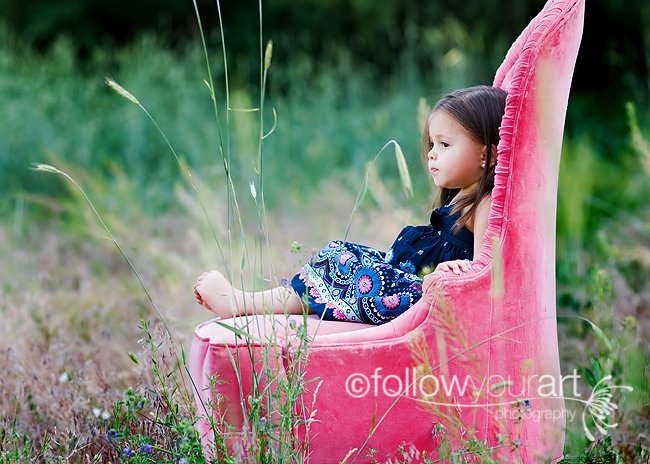 Geez I seriously LOVE that pink chair! 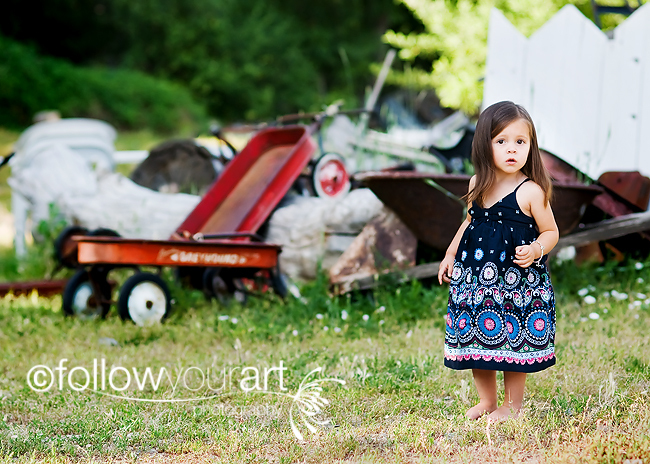 i love the clarity and color of your images!! !